Here’s some good news: you don’t have to go to the West Coast to experience good wine. Hamilton County, Indiana is doing their thing right here, no travel required. Without further ado, here are five local wineries to discover in #VisitHC. 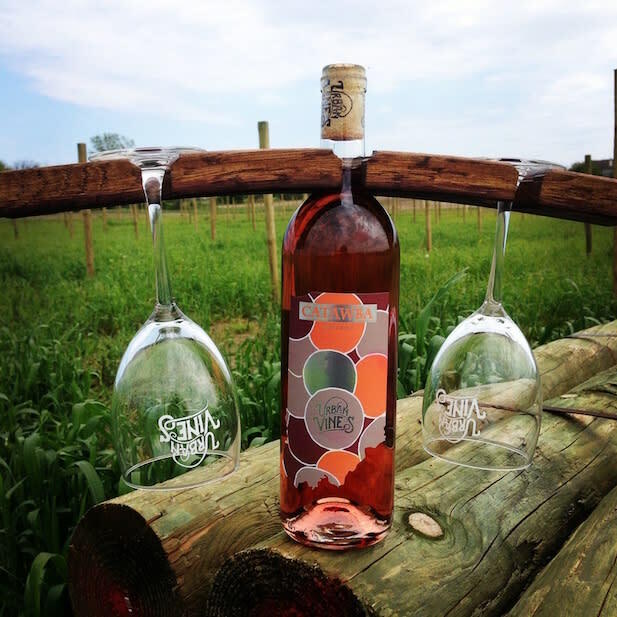 Harmony Winery in Fishers offers the unique experience of letting you create your own signature wines complete with your own label. Mix up a batch of white, red, fruit or dessert wine and take the bottle(s) home or give them to friends to impress. 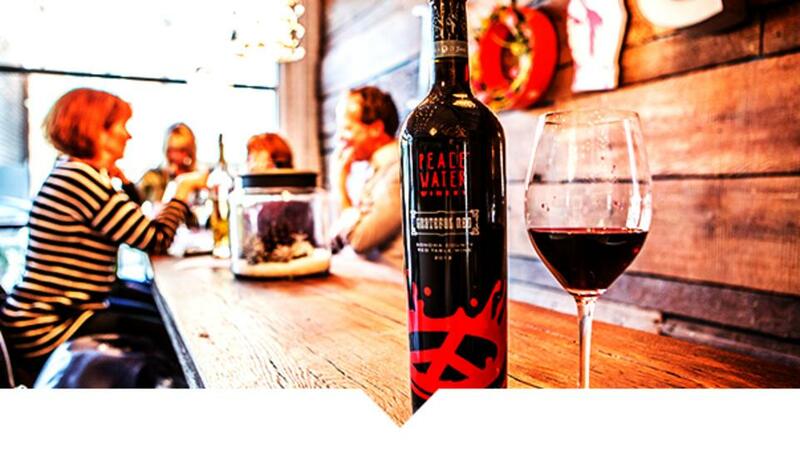 Peace Water Winery in Carmel donates 50% of wine profits to charities locally and globally, so you’re making the world a better place just by sipping on delicious wine here. The tasting room in the Carmel Arts and Design District is the perfect spot to sample a Cabernet or Chardonnay after work or during your next date night. Pop into Urban Vines in Westfield, Hamilton County&apos;s newest winery and indulge in a wine flight and charcuterie board on the string light patio, overlooking the vineyard and pond. Local artists perform live a few nights a week, in addition to trivia nights. In the warmer months, sip on a wine slushie (yes, you heard that right. Wine. Slushie.). And did I mention they have champagne on tap? Blackhawk Winery and Vineyard in Sheridan creates unique blends that err on the drier side (good news for many of us!) They grow American and French-American hybrid grapes in their vineyard. Check their website for yoga and music events throughout the year. Urban Vines, Blackhawk Winery and Harmony Winery are part of the Cardinal Flight Wine Trail, a Hoosier Wine Experience. Make a day of it and do a wine crawl! Where do you like to go to sip & sample wine? Let us know in the comments below, and don&apos;t forget to follow us on Facebook, Twitter and Instagram for more things to do in Hamilton County, Indiana.